Motor racing fans attending the opening round of the 2019 Intercontinental GT Challenge at Bathurst (Australia) have witnessed a very special premiere. The Porsche 911 GT2 RS Clubsport was driven on a racetrack in front of the public for the first time. 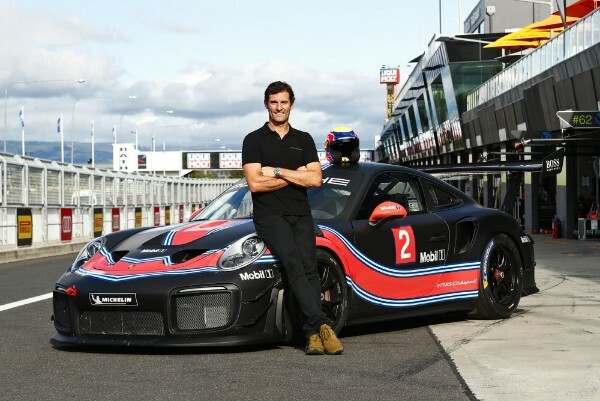 At the wheel of the 700 hp vehicle sat the Porsche brand ambassador Mark Webber. The Australian thrilled home crowds at the famous Mount Panorama Circuit. The Porsche 911 GT2 RS Clubsport, of which there are only 200 units, was launched at the Los Angeles Auto Show in November 2018. 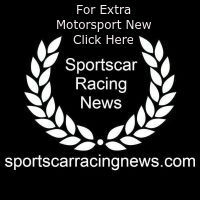 The race car was developed for clubsport meets, track days and selected motor racing events. The technology is based on the high-performance 911 GT2 RS sports car*. The car is mounted with a cutting-edge 3.8-litre flat-six twin-turbo engine, which puts out 515 kW (700 hp). Power is transferred to the rear wheels via a rigidly mounted seven-speed Porsche dual clutch gearbox (PDK).